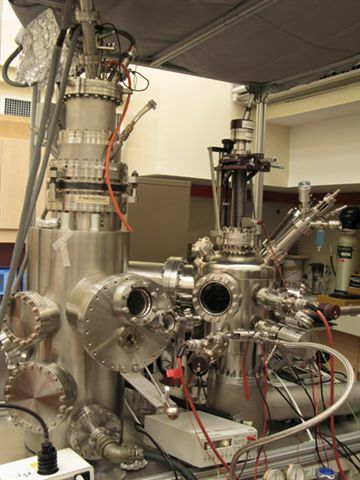 Single molecule experiment at 5K (L-He) including single molecule spectroscopies and manipulation of single atoms or molecules. 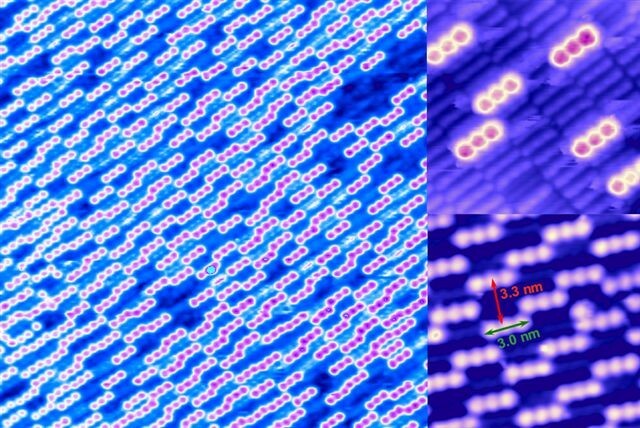 Self-assembled molecular nanostructure arrays on surface nanotemplates. Growth of metal, semiconductor and organic ultrathin films. Investigation of surface reconstructions, superstructures and nanotemplates.